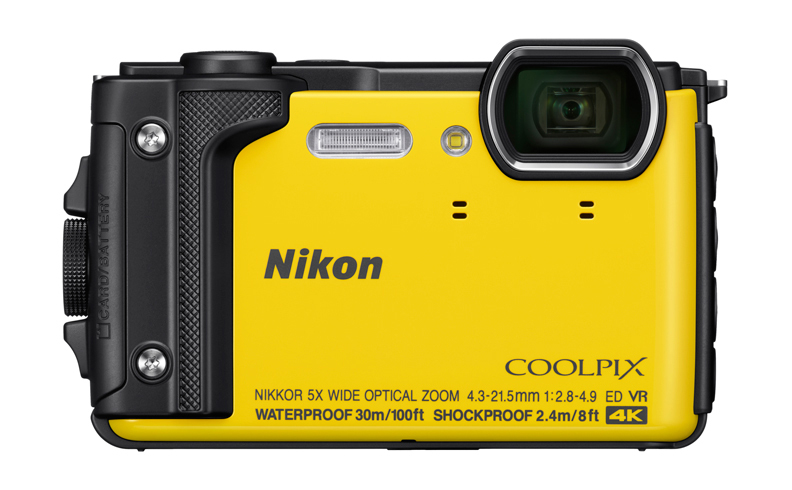 Nikon announced the Coolpix W300 - a new waterproof camera with 4K UHD video. 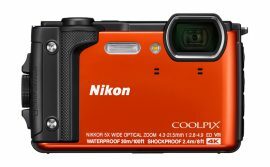 The camera will be available in Summer 2017 in orange, yellow and black for a suggested retail price of $389.95. Sample photos can be found here. Pre-order links can be found here. 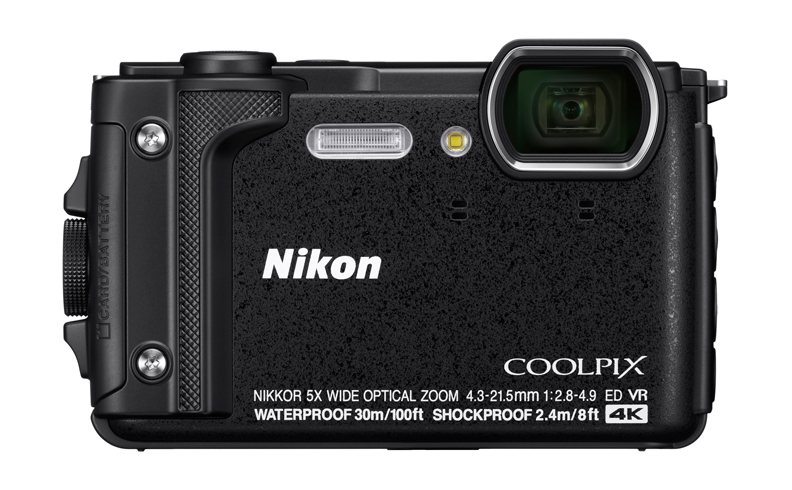 TOKYO - Nikon Corporation is pleased to announce the release of the COOLPIX W300 compact digital camera. 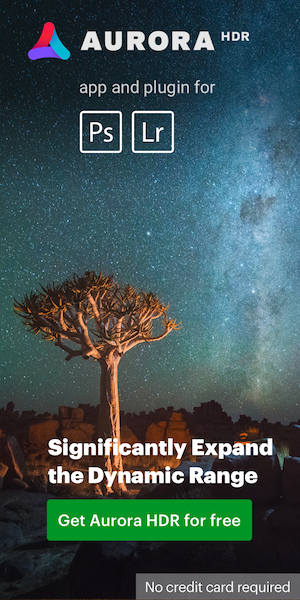 The W300 is waterproof to 30 m, can withstand the shock of falls from as high as 2.4 m, and offers even greater performance with 4K UHD movies, all of which enable beautiful capture of the intended subject in nearly any environment. The W300 is waterproof to depths of 30 m, allowing those with a recreational diver's license equivalent to the PADI's Advanced Open Water Diver license, recognized the world over, to shoot photos and movies while diving to approved depths without using a separate underwater housing. 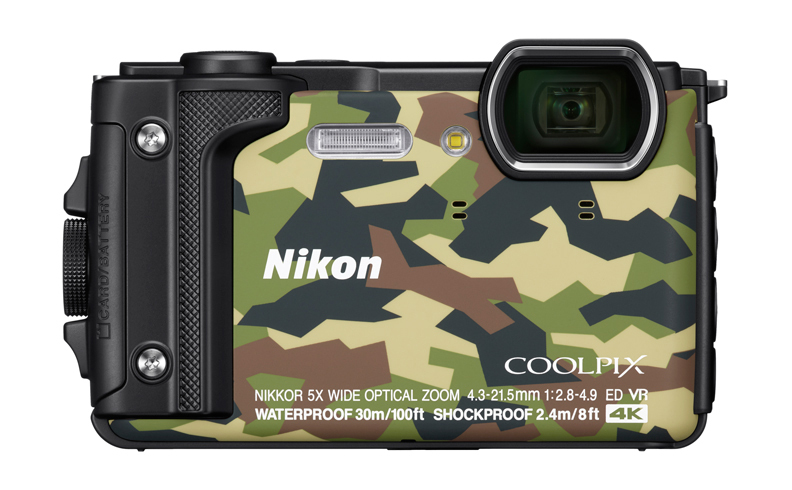 The shockproof characteristics so popular with its predecessor, the COOLPIX AW130, have been improved to withstand falls from up to 2.4 m. What's more, the camera's tough body is designed not only to withstand temperatures as low as -10°C, but also to resist dust and sand providing fun, worry-free use on both a daily basis and for extreme outdoor activities. The W300 is equipped with a 5x optical zoom NIKKOR lens that covers the wide-angle 24 mm to telephoto 120 mm*1 and offers a maximum aperture of f/2.8. 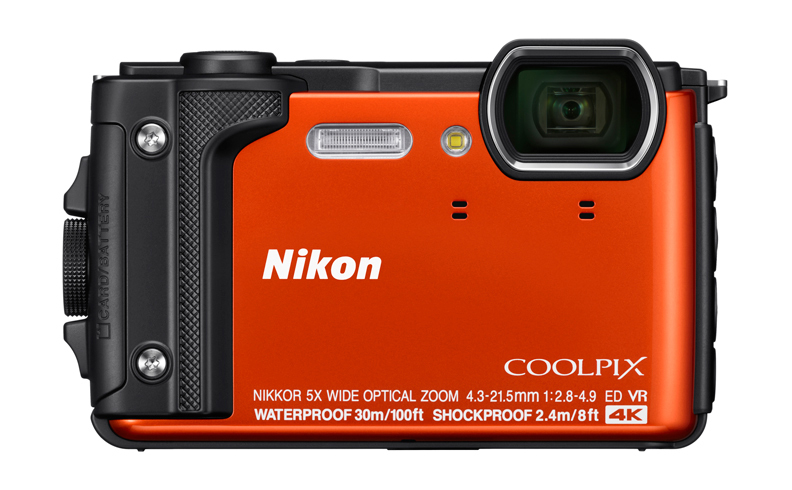 It is equipped with Dynamic Fine Zoom*2, which supports zooming up to approximately 10x. 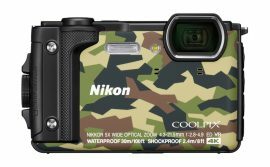 An effective pixel count of approximately 16.0 million*3, a backside illumination CMOS sensor and high-performance vibration reduction (VR) function enable beautiful capture of the intended subject with effective reduction of blur caused by camera shake or subject movement, even under water and while engaged in outdoor activities. Equivalent focal lengths in 35mm  format. The zoom ratio indicated for Dynamic Fine Zoom is the combined ratio of optical zoom from the maximum wide-angle position and digital zoom. May be reduced with image processing. Support for 4K UHD (3840 x 2160)/30p movie recording allows users to enjoy shooting movies with outstanding image quality. Further, exposure can be locked (AE lock) with underwater recording, achieving imaging expression with exposure as intended, even in circumstances in which the brightness of light passing through the surface of water changes. The W300 is also equipped with functions for recording not only time-lapse movies, but also Superlapse movies. Superlapse movies are recorded and saved in fast motion, enabling recording of unique movies with which changes in the subject that happen over time are compressed into minutes or even seconds. As well as an elegant and stylish design that looks great for use around town, improvements to features such as the grip and shutter-release button make the W300 easier to operate, even when wearing gloves. It is also equipped with a new LED light button that can be used to turn on the LED light, convenient when preparing to take pictures or record movies, in dark surroundings. The camera is equipped with the new Active Guide feature that helps to enrich the user's outdoor life. By simply pressing the tool button on the side of the camera, information such as location data and altitude (water depth*) can be displayed. Altitude or water depth logs can also be displayed as graphs. What's more, verified location data can also be added to photos and movies after they are recorded. When Underwater scene mode is selected, and when the camera automatically recognizes that it is under water in Auto mode. This entry was posted in Nikon Point and Shoot and tagged 4k video, Nikon Coolpix W300 waterproof camera. Bookmark the permalink. Trackbacks are closed, but you can post a comment.